Tea is one of the simplest and oldest of civilized pleasures. Plum Blossom Tea Company tasting room and retail tea shop offers premium matcha, Asian teas, and teaware. 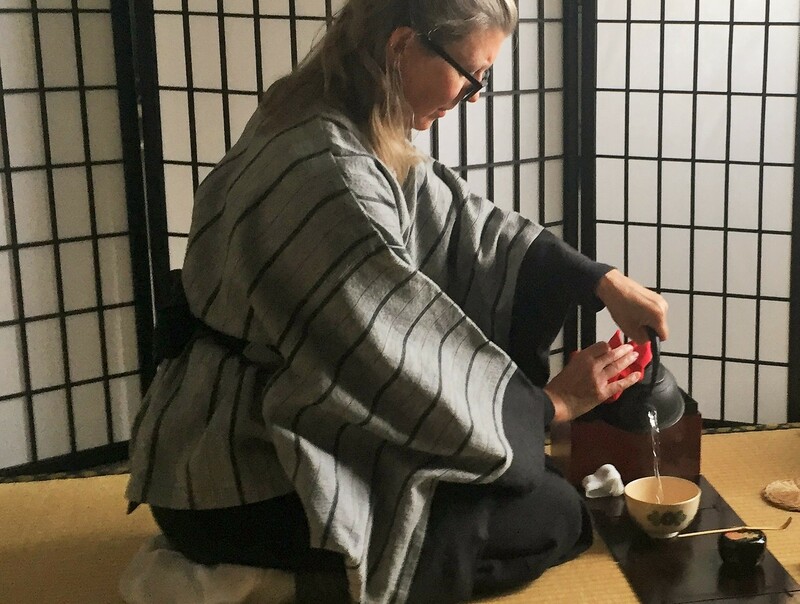 Come learn how to enjoy an aged puer; experience a traditional Japanese tea ceremony: expand your tea awareness and purchase your favorites. Plum Blossom Tea is your source for authentic Japanese matcha (green tea) and premium Japanese, Chinese, and Vietnamese teas for your pleasure and health. 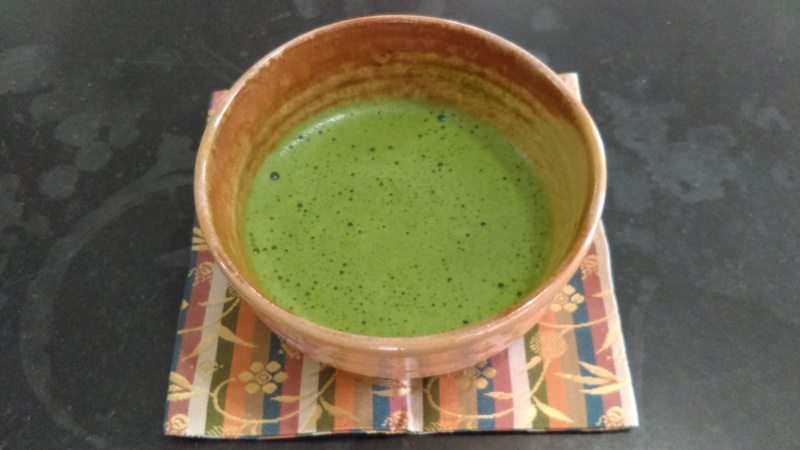 In Japan, matcha green tea has been an appreciated part of the culture for nearly 800 years. Our matcha is made from ceremony grade powdered tender green tea leaves. Matcha is vibrant green in color and possesses many healing properties and health benefits along with a smooth, satisfying flavor. Call for your reservation to experience a traditional Japanese tea ceremony. Puer is fermented tea, unique to Yunnan, China. 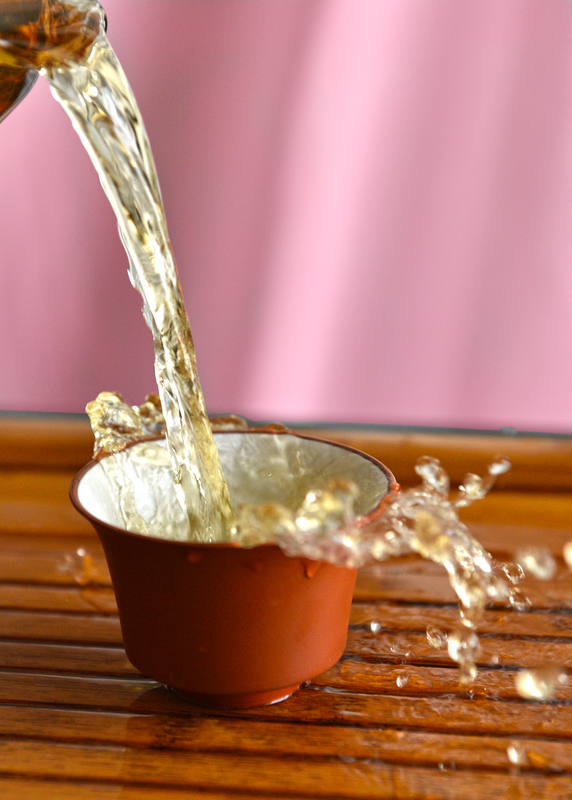 Gong fu tea service is a traditional way to enjoy multiple steeps of these rich and flavorful teas. 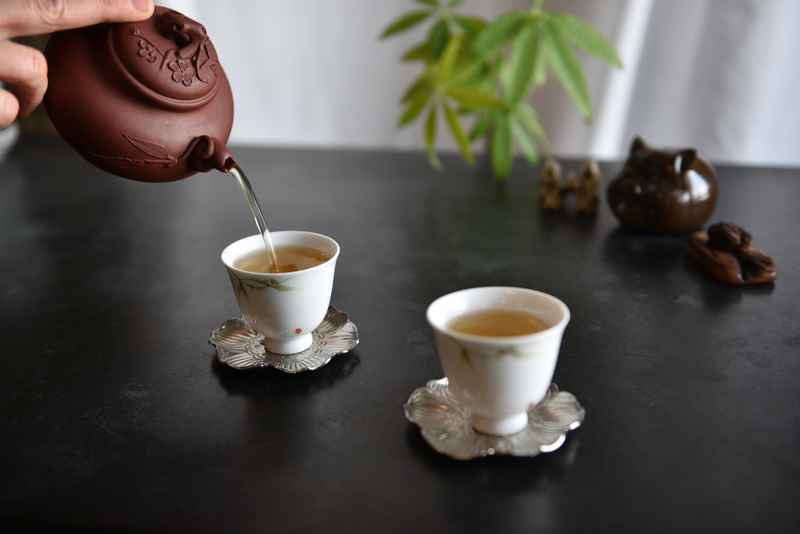 Join us on Wednesday evenings at 6:00 for puer tastings. Tea is a lovely way to say you care; add traditional teaware for an elegant gift that will continue to spread peace and calm with each cup. To learn more about our tea selection and availability or make a purchase, visit our tasting room located at 100 Adams St., Suttons Bay, MI or visit our online store.